NZ vs Ban 1st ODI Live Scores : Check out NZ vs Ban 1st ODI Scorecard of the 1st ODI of Bangladesh Tour of New Zealand 2019. 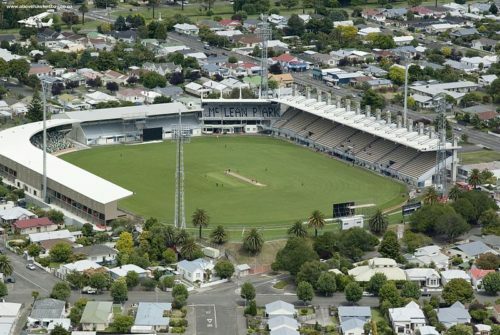 NZ vs Ban 1st ODI Scorecard | NZ vs Ban 1st ODI at Napier 2019. Photo courtesy of Ovalise/Wikipedia.org. For more coverage of Bangladesh Tour of New Zealand 2019, including the NZ vs Ban 1st ODI Live Scores, NZ vs Ban 1st ODI highlights and the NZ vs Ban 1st ODI Scorecard, keep following CricketHerald.com.